Steamboat Lodging is a trustworthy company that focuses on top-quality luxury vacation rentals in the city. If you want to stare at the beauty of nature, it may be time for you to think about paying a visit to Steamboat Springs in northern Colorado. This majestic Yampa Valley city is known for its incredible landscapes, skiing resorts and geothermal hot springs. People often visit Steamboat Springs to take part in outdoor activities such as skiing, horseback riding, snowboarding, cycling, boating, ice climbing, tubing, dog sledding and hot air ballooning. If you love the idea of Alpine skiing, Steamboat Springs may just be calling your name. People who want upmarket accommodations in Steamboat Springs can always depend on the dedicated team at this firm. It doesn’t matter what specific kind of rental property you want, either. Steamboat Lodging caters to all varieties of luxury travelers. Available rentals include everything from airy and sizable ski-in ski-out residences in the mountains to convenient downtown condominiums. Vacation property rental sizes run the gamut, too. If you’re looking for a spacious property that features seven or nine bedrooms, Steamboat Lodging can help you find exactly what you need. If you’re interested in a more compact property that has a couple of bedrooms or so, the company can assist you as well. These accommodations give visitors access to many undeniable modern conveniences. They often include amenities such as balconies, game rooms, wet bars, private hot tubs, grills, wireless Internet access, decks, gas fireplaces, heated swimming pools and steam showers. 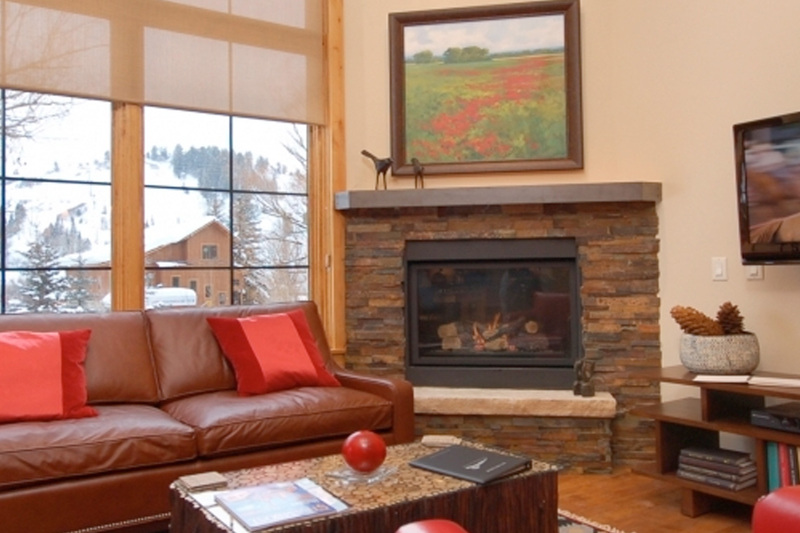 If you want a luxury vacation rental that’s top-tier, you can trust Steamboat Lodging fully.